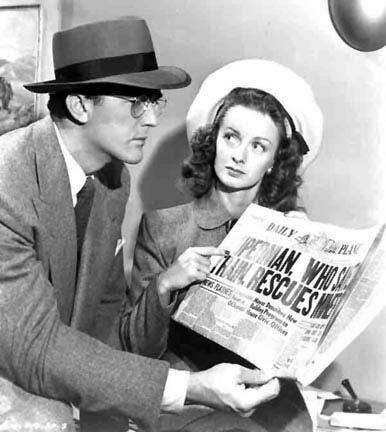 Today marks the 92nd birthday of Noel Neill, who is best known for her portrayal of Lois Lane in The Adventures of Superman in the 1950’s. 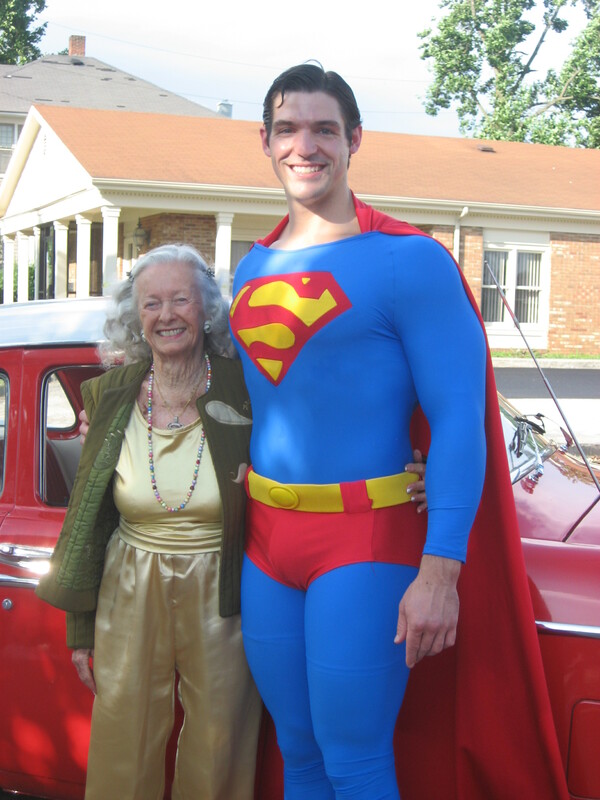 I’ve had the pleasure of meeting Noel, and she is one of the most gracious ladies I have ever met. 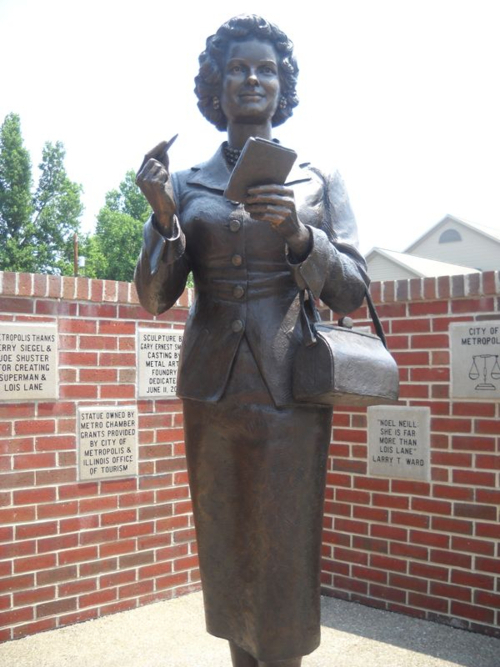 She retired from public appearances after a bad fall in 2010, but she is enjoying retirement in her new home in Metropolis, IL.